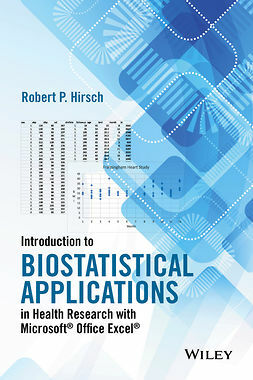 Designed specifically for healthcare practitioners who need to understand basic biostatistics but do not have much time to spare, The Essentials of Biostatistics for Physicians, Nurses and Clinicians presents important statistical methods used in today's biomedical research and provides insight on their appropriate application. 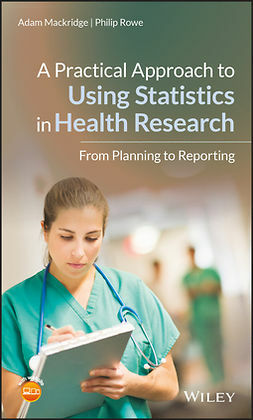 Rather than provide detailed mathematics for each of these methods, the book emphasizes what healthcare practitioners need to know to interpret and incorporate the latest biomedical research into their practices. 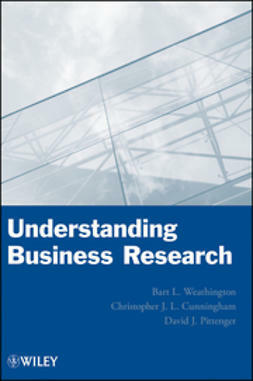 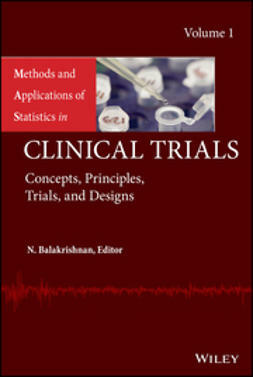 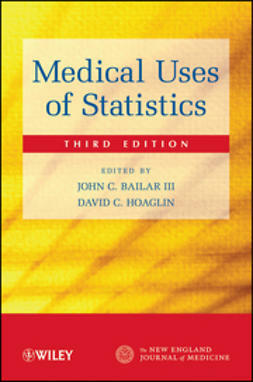 Throughout the book, statistical methods that are often utilized in biomedical research are outlined, including repeated measures analysis of variance, hazard ratios, contingency tables, log rank tests, bioequivalence, cross-over designs, selection bias, and group sequential methods. 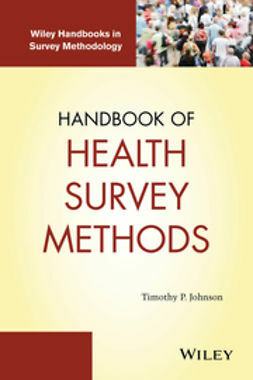 Exercise sets at the end of each chapter allow readers to test their comprehension of the presented concepts and techniques. 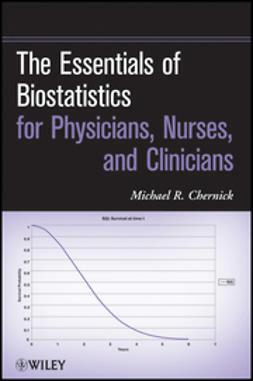 The Essentials of Biostatistics for Physicians, Nurses, and Clinicians is an excellent reference for doctors, nurses, and other practicing clinicians in the fields of medicine, public health, pharmacy, and the life sciences who need to understand and apply statistical methods in their everyday work. 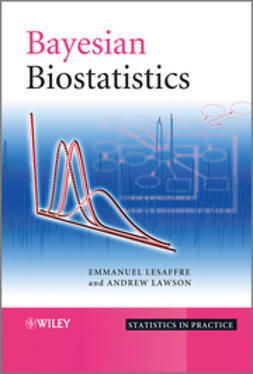 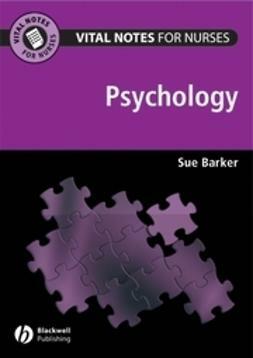 It also serves as a suitable supplement for courses on biostatistics at the upper-undergraduate and graduate levels.